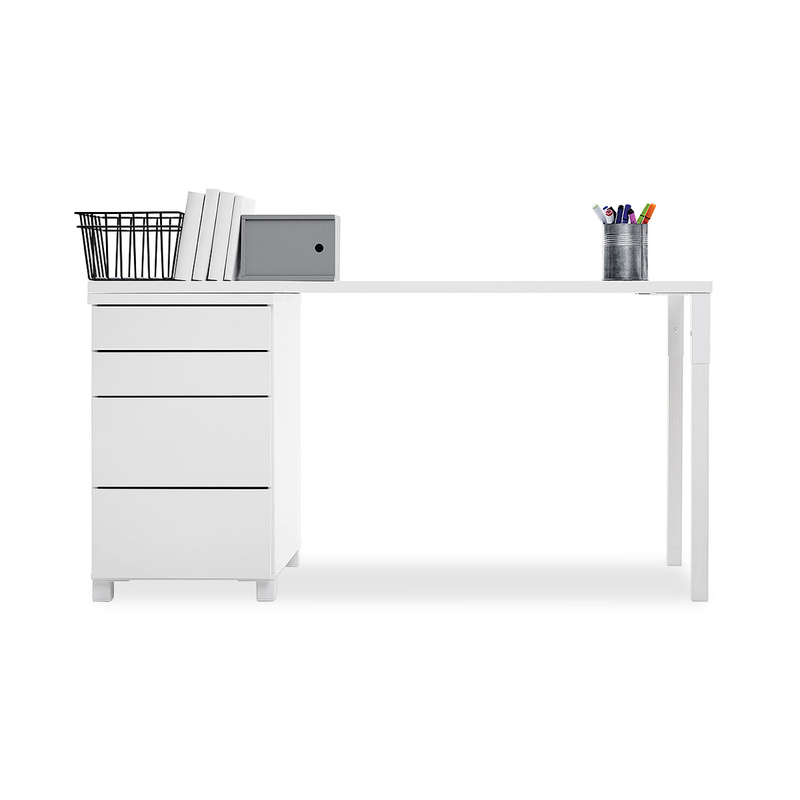 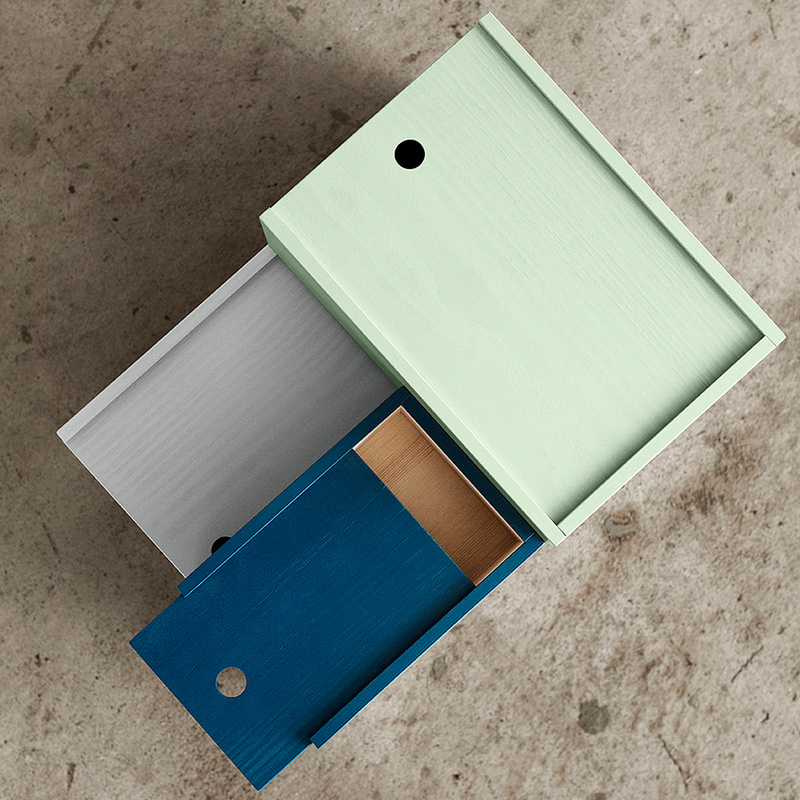 System Box 2 is a wooden box with a sliding lid. 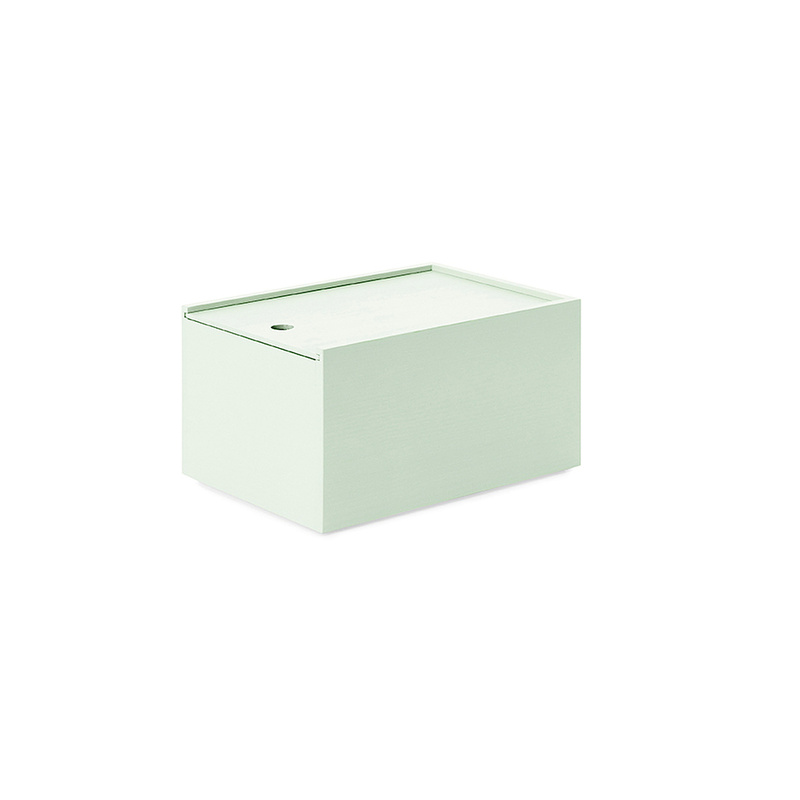 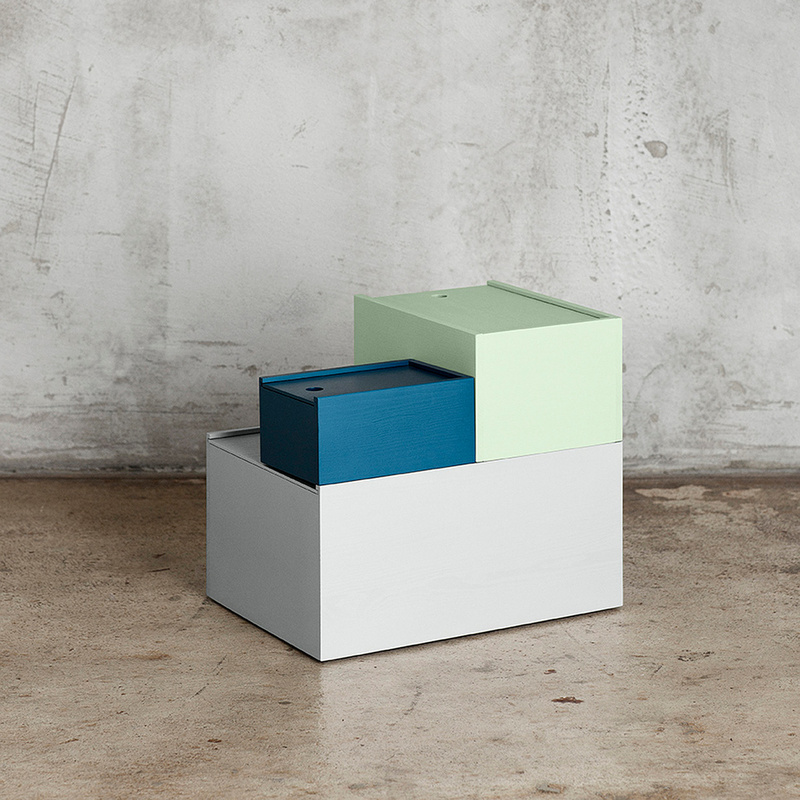 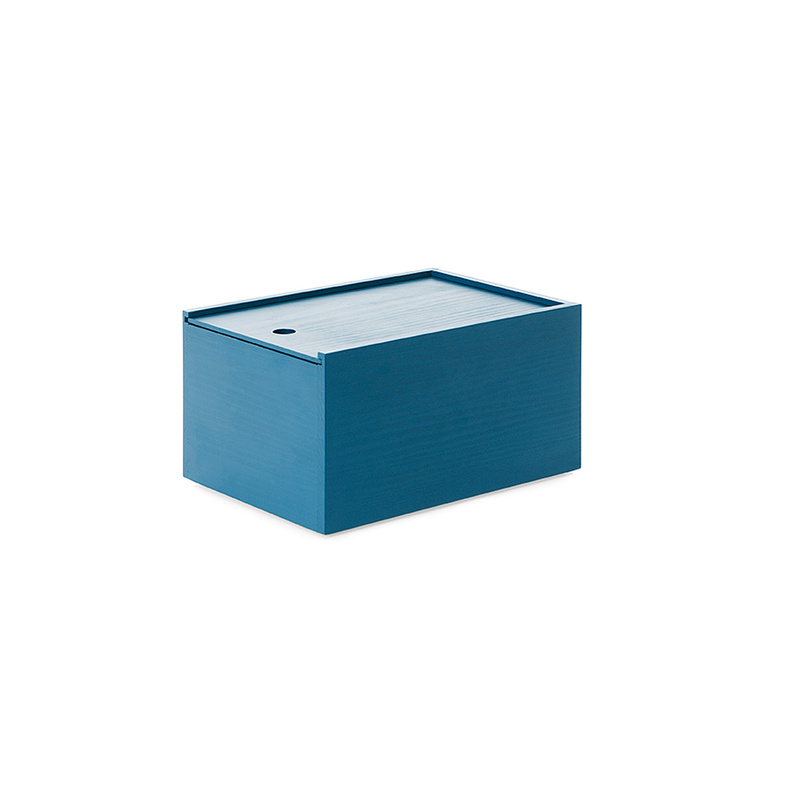 This box, proposed in 3 different colors, fits perfectly with the Classic line of Lundia, but can also be used freely to keep your small objects in order. 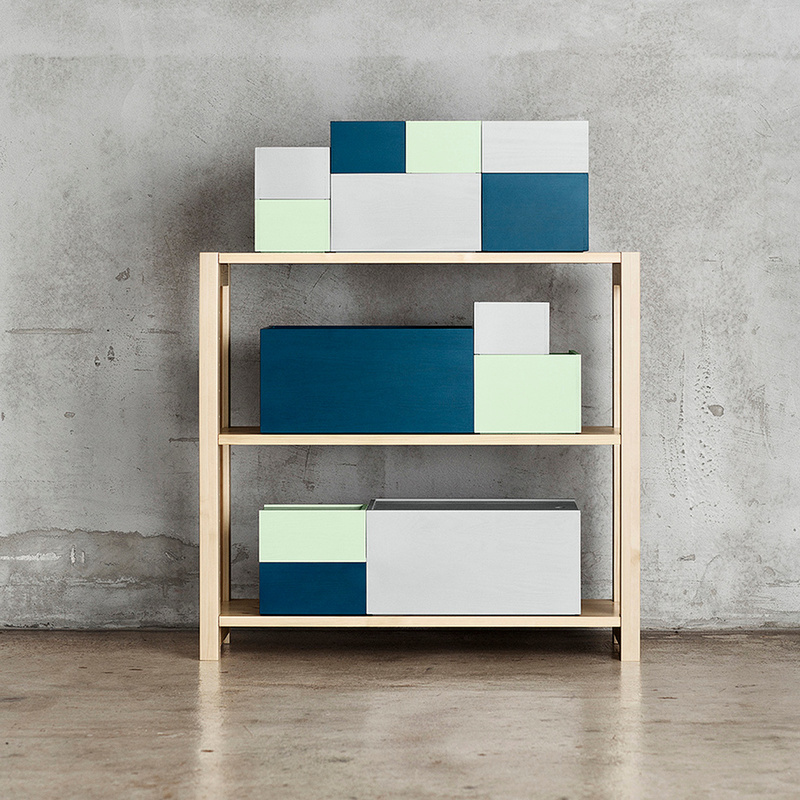 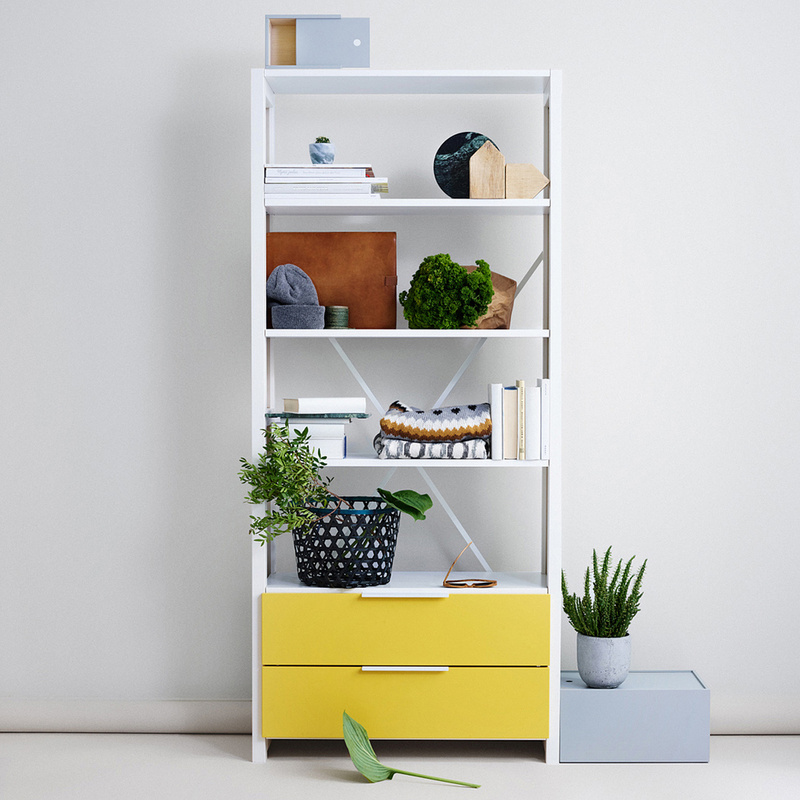 It can be a nice idea to place the three boxes in different colors on your living room bookcase, to add a touch of color to your home. 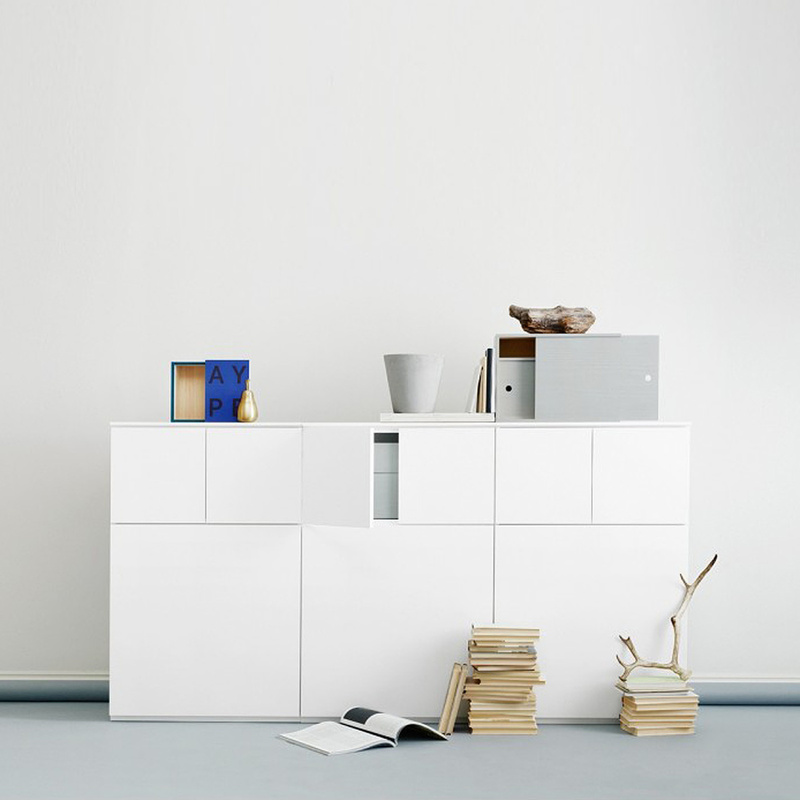 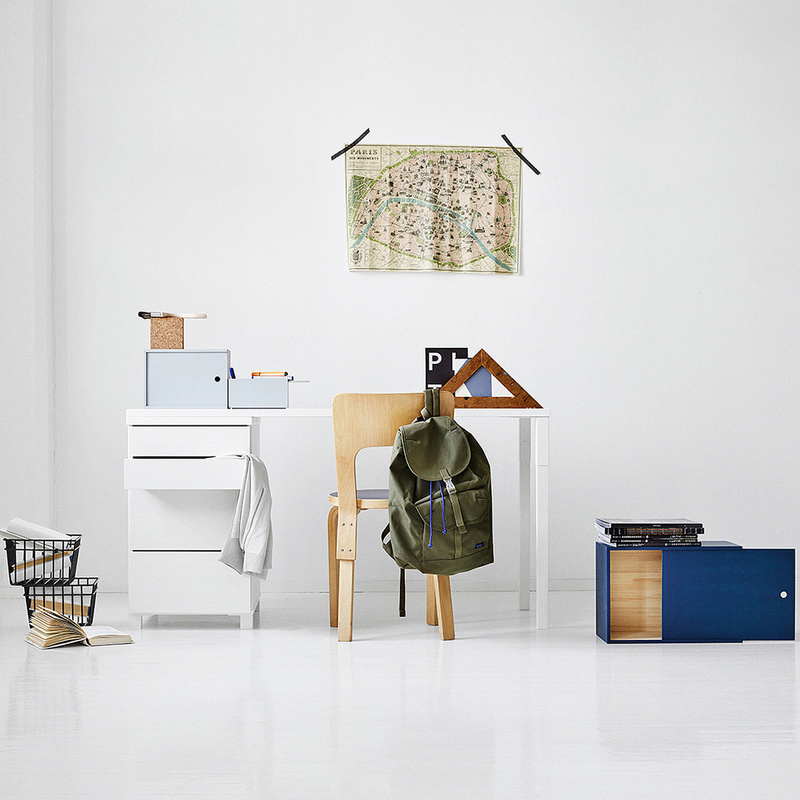 Interior architect Joanna Laajisto studied in Los Angeles and currently lives in Finland. 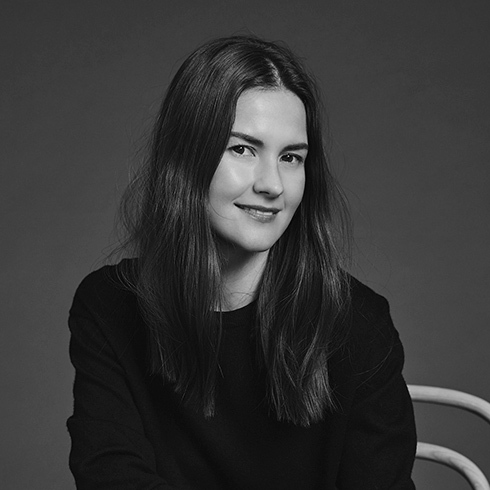 Joanna runs the design agency Joanna Laajisto Creative Studio, which deals with the design of public spaces such as restaurants, shops and work spaces.